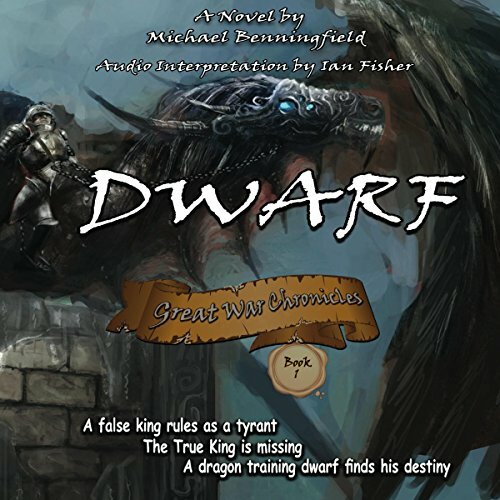 Showing results by author "Michael G Benningfield"
When a dwarf with no claim to the throne manages to overthrow the kingdom and take over, an unlikely hero steps forward and challenges his rule to the throne. 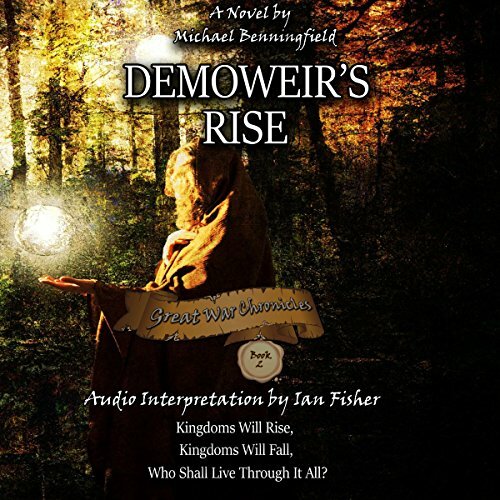 Will the hero succeed - or will his defiance lead to the entire kingdom's downfall as ogres, giants, dragons, spell casters, and more converge against the kingdom and start one of the greatest wars in all of times existence? Umuosmar - the once peaceful kingdom of the dwarven lands has now become the central point of contention in an ongoing power struggle between ogres, giants, elves, and their newest and most deadly enemy - the cyclopes. The false demon woman who operates under the guise of an elven goddess has been released from her prison and now seeks full power over the kingdom. War-torn and ravaged - friendships shall be tested, alliances broken, and only a handful will live to see the light of day once more.